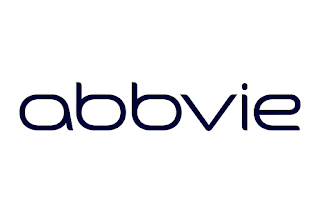 Company Description: Abbvie Inc. is a global research-based pharmaceuticals business that emerged as a separate entity following its spin-off from Abbott Laboratories at the start of 2013. 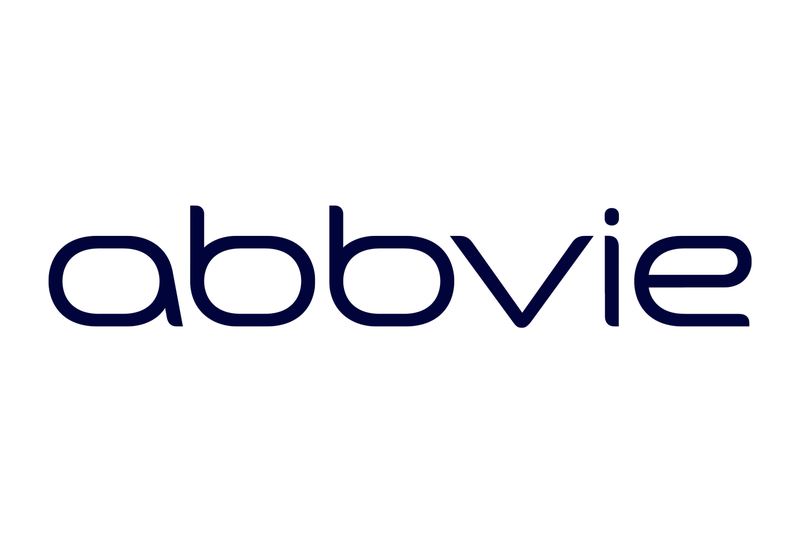 AbbVie's key drug is Humira for rheumatoid arthritis. ABBV is trading at a discount to only 3.) above. Since ABBV's tangible book value is not meaningful, a Graham number can not be calculated. When also considering the NPV MMA Differential, the stock is trading at a 41.4% discount to its calculated fair value of $136.61. ABBV earned a Star in this section since it is trading at a fair value. ABBV earned two Stars in this section for 1.) and 3.) above. A Star was earned since the Free Cash Flow payout ratio was less than 60% and there were no negative Free Cash Flows over the last 10 years. ABBV earned a Star for having an acceptable score in at least two of the four Key Metrics measured. The company has paid a cash dividend to shareholders every year since 1926 and has increased its dividend payments for 46 consecutive years. ABBV earned a Star in this section for its NPV MMA Diff. of $3,180. This amount is in excess of the $500 target I look for in a stock that has increased dividends as long as ABBV has. The stock's current yield of 3.55% exceeds the 3.01% estimated 20-year average MMA rate. Peers: The company's peer group includes: Merck & Co. Inc. (MRK) with a 2.7% yield, Bristol-Myers Squibb Company (BMY) with a 3.1% yield, and Eli Lilly & Co. (LLY) with a 2.0% yield. Conclusion: ABBV earned one Star in the Fair Value section, earned two Stars in the Dividend Analytical Data section and earned one Star in the Dividend Income vs. MMA section for a total of four Stars. This quantitatively ranks ABBV as a 4-Star Strong stock. Using my D4L-PreScreen.xls model, I determined the share price would need to increase to $163.87 before ABBV's NPV MMA Differential decreased to the $500 minimum that I look for in a stock with 46 years of consecutive dividend increases (streak includes predecessor companies increases). At that price the stock would yield 1.7%. Resetting the D4L-PreScreen.xls model and solving for the dividend growth rate needed to generate the target $500 NPV MMA Differential, the calculated rate is 3.2%. This dividend growth rate is below the 10.2% used in this analysis, thus providing a margin of safety. ABBV has a risk rating of 1.75 which classifies it as a Medium risk stock. Like all pharmaceutical companies, ABBV is faced with competition from generics, pricing restraints and R&D related risks. Humira, ABBV's primary drug, is facing shrinking market share in Europe following the introduction of biosimilars last year. The stock's Free Cash Flow payout of 37% improved from the last review at 48%, while its Debt To Total Capital slipped to 108% from 88%. ABBV is currently trading at below my calculated fair value of $136.61. I plan to continue watching the company's dividend fundamentals and allocation before adding to my position. Full Disclosure: At the time of this writing, I was long ABBV (4.0% of my Dividend Growth Portfolio). See a list of all my Dividend Growth Portfolio holdings here.